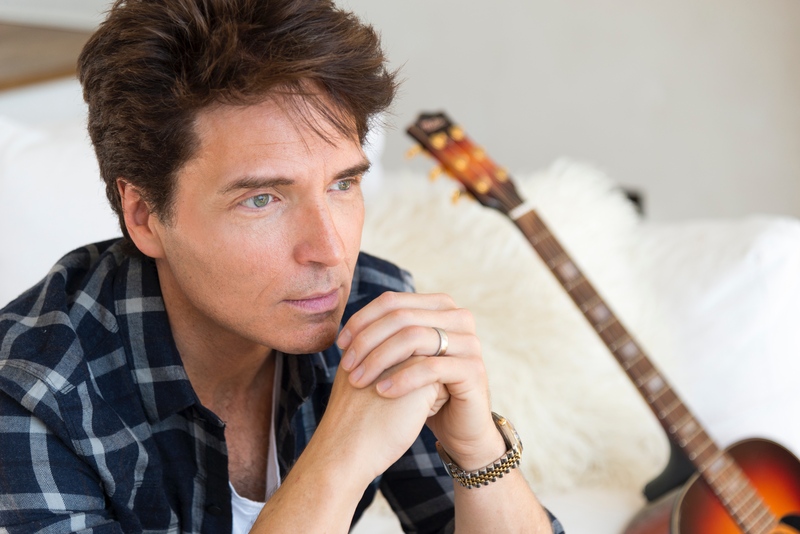 Already confirmed for A Day On The Green, US performer Richard Marx today announces a series of Australian headline shows. He’s set to play alongside John Farnham, Daryl Braithwaite, Russell Morris and Bachelor Girl from late November. But now he’s ready to play especially for his fans. Shows have been locked in for all five major capital cities, along with a gig at The Star on the Gold Coast on Thursday December 06. Naturally, he’ll be rolling out hits from across his roster, including ‘Should’ve Known Better’, ‘Now And Forever’, ‘Satisfied’, ‘Hazard’ and the classic ‘Right Here Waiting’. Frontier members will get first dibs on the pre-sale from midday AEST this Wednesday. General tickets are on sale this Friday, August 03, from 10am local time.